What is grace? 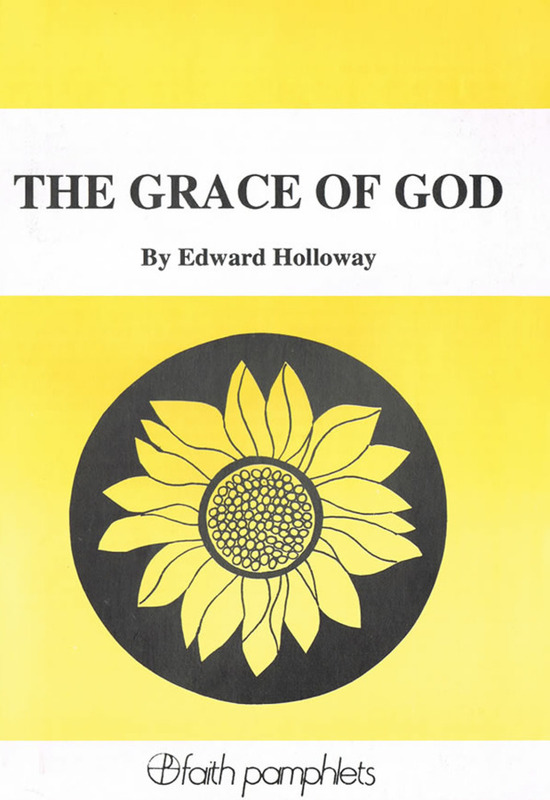 Focussing on the analogy that grace is the "sunshine of our souls", this doctrinal and spiritual pamphlet gives an exposition of the meaning of the grace of God. There is much anxiety today about our material environment butvery little concern about our spiritual environment.